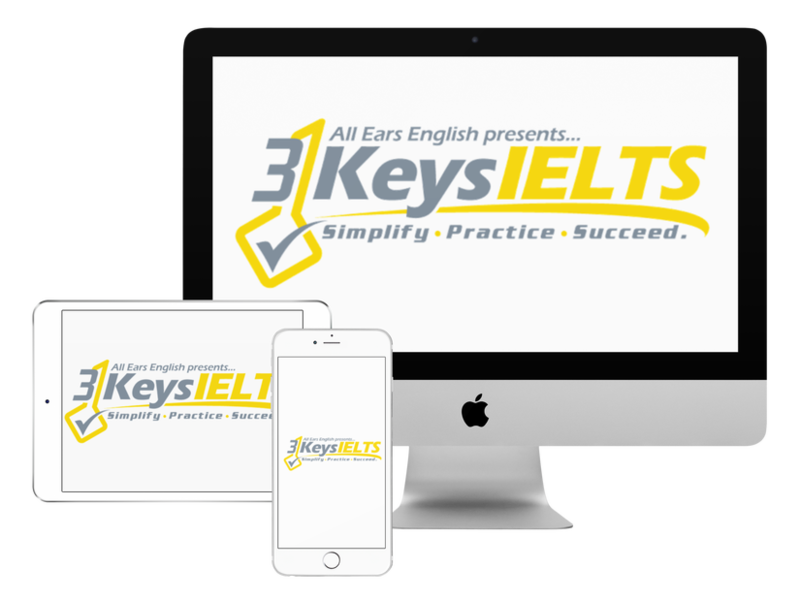 Today you’ll get 5 idioms for the best and healthiest IELTS Speaking score! These idioms will help you when you get IELTS Speaking questions about health. These health, nutrition, and fitness questions are common on the IELTS on the Writing and Speaking tests. However the idioms that you’ll learn today will be better for speaking because they will be more casual. “I’m not feeling like myself today.” We use this phrase when we feel slightly off. It could be a physical feeling or when something doesn’t feel right emotionally. “I am draggin’ (dragging) a bit” : We use this when we feel a low level of energy. “I go from boiling one minute to freezing the next”: This grammar structure would score you points on the speaking or on the writing test. Check out this episode about how to exaggerate on the speaking test. “To break out in a sweat” or “To break out in a rash”: We can use this when a condition first appears in or on our body. “There is something going around” or “There is a bug going around”: This means that a cold or flu is being spread around your school, your neighborhood, or your city. If you are looking for a way to score extra points on the IELTS Speaking test you could make up a story and tell the examiner that you are sick using one of these idioms. Click here to learn more about making up stories on the exam.